Keep your favourite, creepy, animatronic creatures around even after you shut off the game! 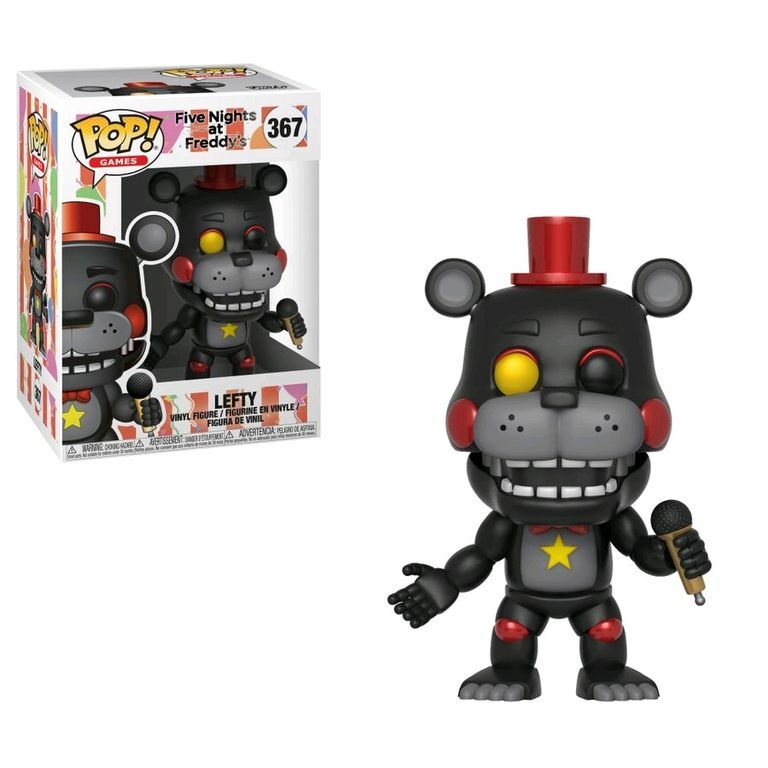 This Five Nights at Freddy's: Pizza Simulator Lefty Pop! Vinyl Figure measures approximately 3 3/4-inches tall. Comes packaged in window display box.